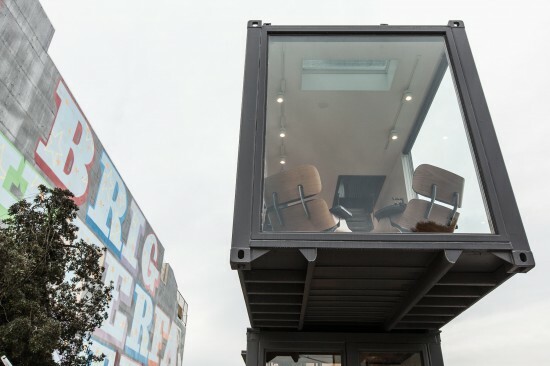 Boxman Studios, the company that pioneered the shipping-containers-turned-housing trend back in 2008, is now embarking on a whole new shipping container revolution. 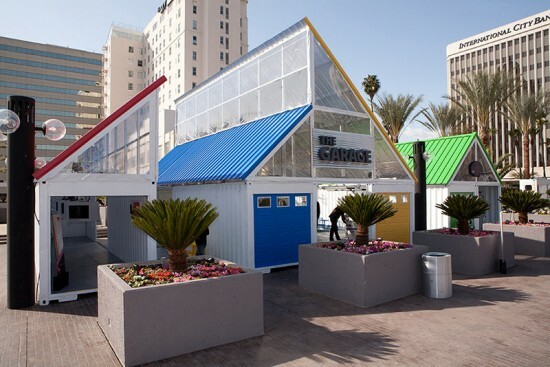 As part of their sustainable building efforts they are adapting decommissioned containers to enhance already complete buildings and even stand alone as pop-up shops, venues, restaurants, transit stations and more. It was with the real estate crash of 2008 that Boxman founder, David Campbell, re-imagined the use of decommissioned shipping containers. The idea soon caught on and customized shipping containers are now seen as a major player in tactical urbanism and sustainable practices in cities across the globe. 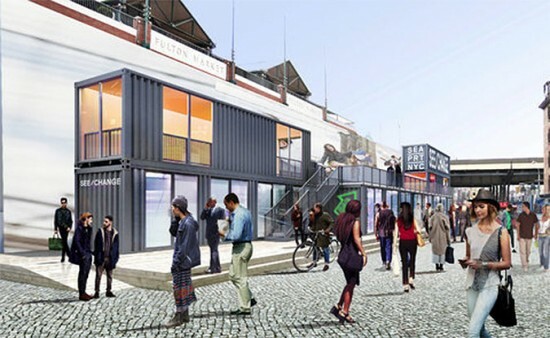 Boxman Studios has specialized in adapting shipping containers for an array of uses including events and trade shows, which are ideal for shipping container re-use as they are temporal locations. Shipping containers can be easily situated, outfitted and removed, and used again. To oversee Boxman Studio's jump from private housing to urban infrastructure they partnered with sales director Jim Curtis. The company’s growth coincides with their move into a 65,000 square foot space in Charlotte, North Carolina. Their new facility allows them to contain all aspects of these sizable operations in one space. “We can easily scale as needed,” said Campbell. 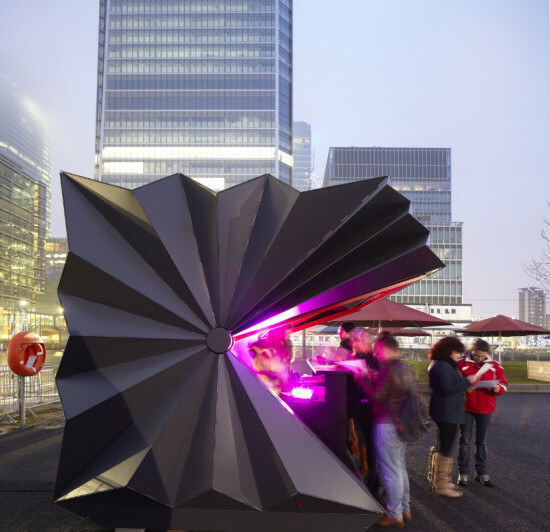 “Launching into container architecture of the Built Environment was a logical step for our company.” They have since built pop-up venues and permanent additions for clients such as Nike, Google and Whole Foods.